So like I said earlier, giving up snus was actually easier than I first thought. In my case, I knew I had no choice since I'm pregnant and do not want to use any nicotine products at all during this time. Nicotine affects the baby and can lead to low birth weight and premature birth. I quit using snus right away, the day I found out I was pregnant. 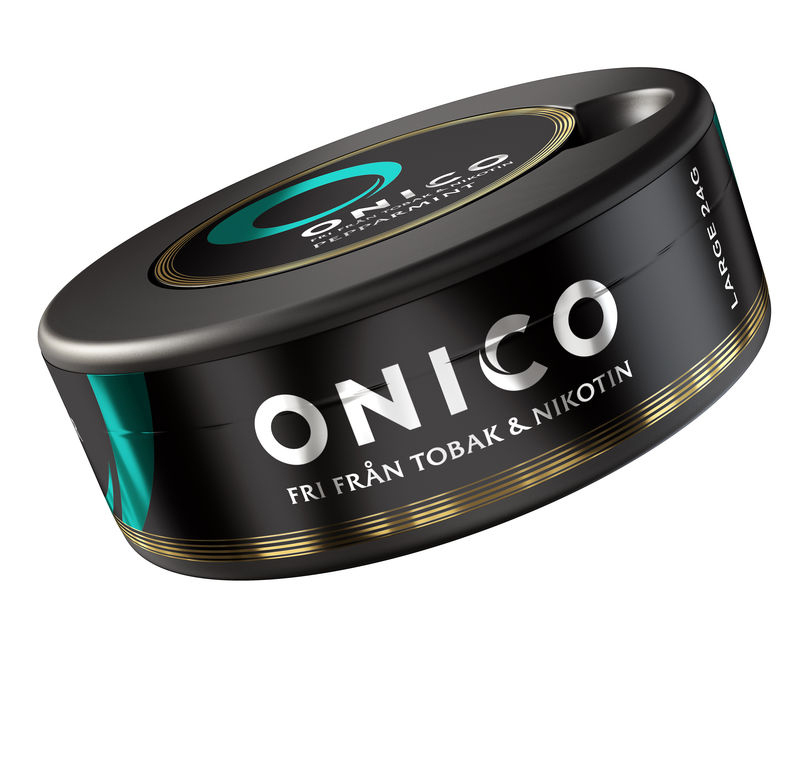 I tried some Nicotine free snus, like Onico and Choice and that actually helped me alot the first couple of weeks. Even though there is no tobacco or nicotine it helps since you still have the same feeling of having a snuspouch under your lip. The Onico Peppermint also gives you a nice burning feeling. Onico peppermint soon became my favorite in the "nicotine free" snus djungle. I was very interested in trying the Onico+ White Portion but since that contains ginseng which is also not good to use during pregnancy, I could not. When I met my friend Rebecka heard that I gave up snus for Onico she immediately warned me. There has been a lot of writings about Onico causing toothloss in Swedish newspapers some years ago. This was due to Onico containing corn extracts, which practically can be compared to walking around with a pouch of sugar under your lip. However this is not the case anymore since Onico these days are made from cocoa and oat fibers. So you don't need to worry about loosing your teeth when using Onico! 4 comments on "Nicotine free snus"
I have an Onico portion in right now. Do you still use Onico since you made this post? Is this considered a 'dry' snus? I really hate the ones that make your mouth water. Thanks for the tip! Can you buy this in the us or just online?